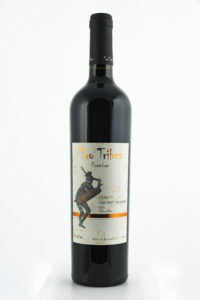 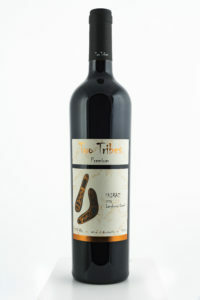 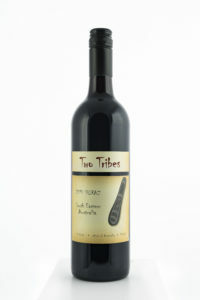 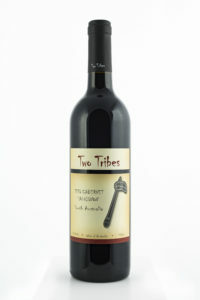 Two Tribes wines are marketed and distributed by ‘The Red Kangaroo Wine Company’ and award winning winemaker Hamish Seabrook from South Australia. 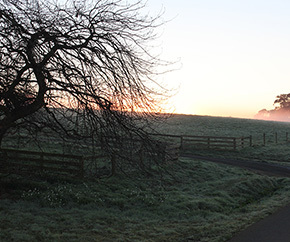 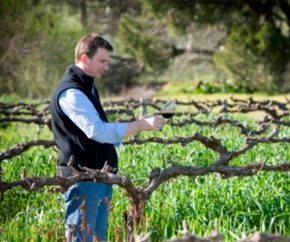 The core winemaking plant is located in the world famous Barossa Valley where Hamish oversees the production and quality control, and The Red Kangaroo Wine Company controls the sales and the marketing. 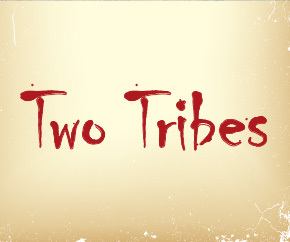 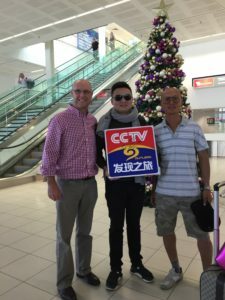 Along with the professional marketing program Two Tribes ensures serious effort on quality.